from another mouth. Lowing strings fill silences. a poster, a clock. Some may feel their bodies reverse. of a hand wades the hairs like flood water. and our memory of exactly when somehow always lost. whites of eyes across a room. Fly in the house. on the loose. Close the windows. A chill in our guts. is like frantic scrambling for something you’ve misplaced. 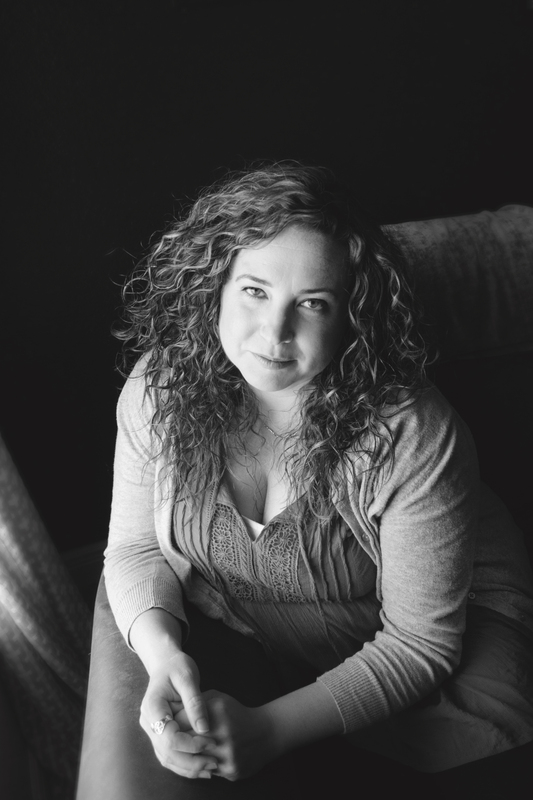 Allison Blevins received her MFA at Queens University of Charlotte and is a Lecturer for the Women’s Studies Program at Pittsburg State University and the Department of English and Philosophy at Missouri Southern State University. Her work has appeared in such journals as Mid-American Review, the minnesota review, Nimrod International Journal, Sinister Wisdom, and Josephine Quarterly. She is the author of the chapbooks Letters to Joan (Lithic Press, 2019) and A Season for Speaking (Seven Kitchens Press, 2019), part of the Robin Becker Series. Her chapbook Susurration (Blue Lyra Press) is forthcoming in July 2019. She lives in Missouri with her wife and three children where she co-organizes the Downtown Poetry reading series and is Editor-in-Chief of Harbor Review. http://www.allisonblevins.com.